Poynette Property – Rent-to-Own Option available! UPDATES GALORE! Seller is offering financing options or rental as an option on this well maintained home. Established landscaping, 3 bedrooms and a large flowing layout. 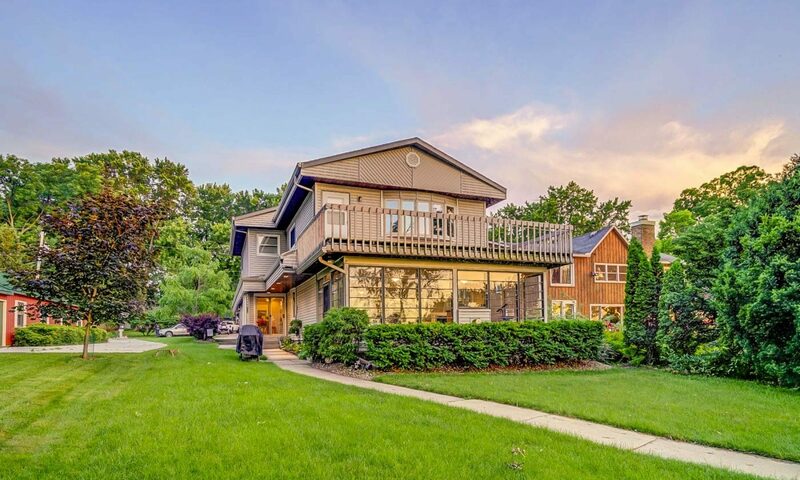 Convienently close to I-94; just minutes away from Lake Wisconsin, Madison, and Wisconsin Dells. Unique features include a double-sided brick fireplace, 6.8 secluded quiet acres, wildlife, 2 car garage with work shop area. Massive list of updates. This home is offered at $284,900 or $1200/ month rent (no pets). Contact me for a private showing today! Next PostNext Have you started thinking about heating your Madison home? Heidi goes so above & beyond what is expected!